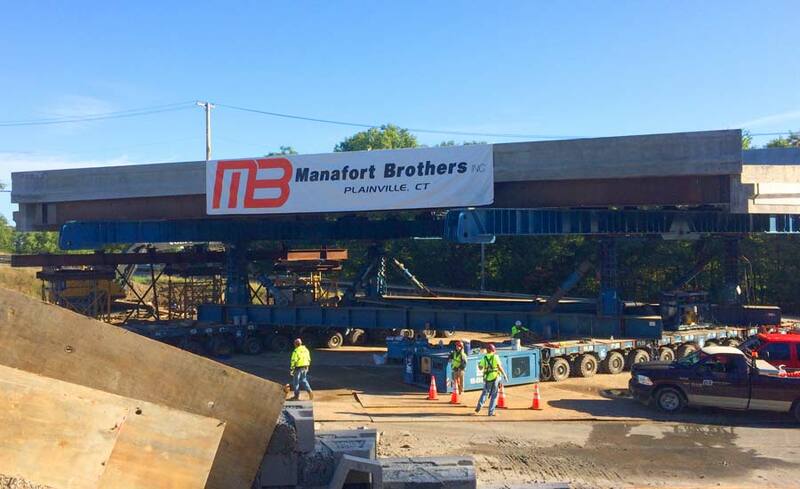 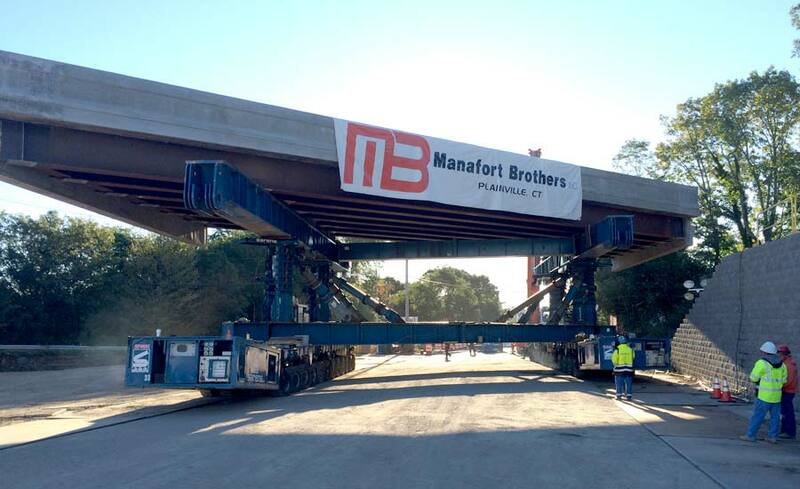 East Shore Expressway Bridge and McCormick Quarry Bridge - Manafort Brothers Inc. 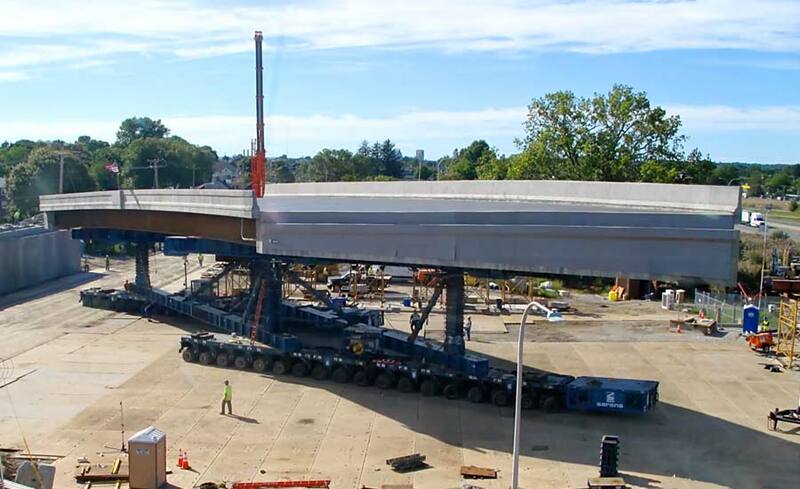 The RIDOT East Shore Expressway Bridge No. 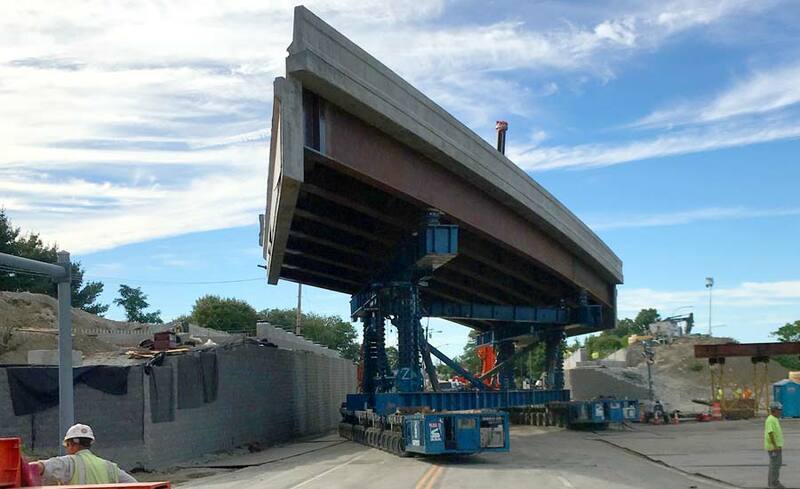 475 and McCormick Quarry Bridge No. 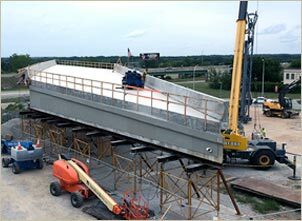 476 Replacement Project included complete replacement, substructure and superstructure, of two existing bridges and associated Roadway Approach work utilizing Accelerated Bridge Construction (ABC) techniques. 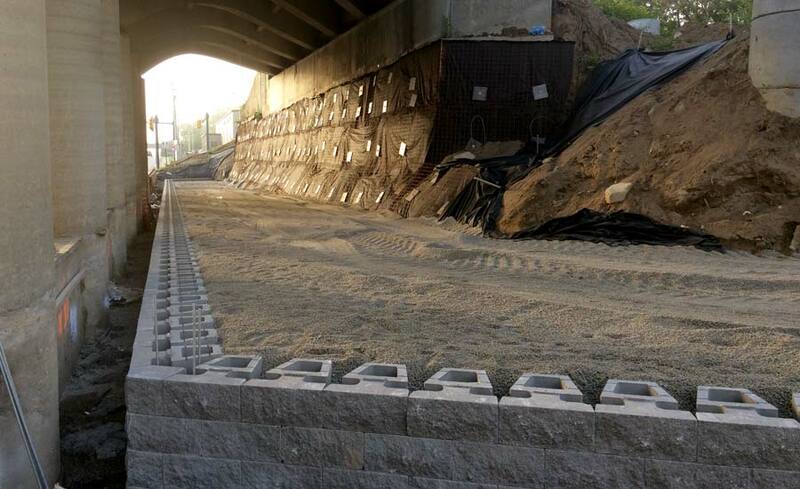 To accomplish this accelerated replacement, advance work including new prefabricated bridge superstructures were constructed on top of temporary bridge supports in Bridge Staging Areas adjacent to the existing bridges and new Geosynthetic Reinforced Soil Abutments were installed to support these new bridges. 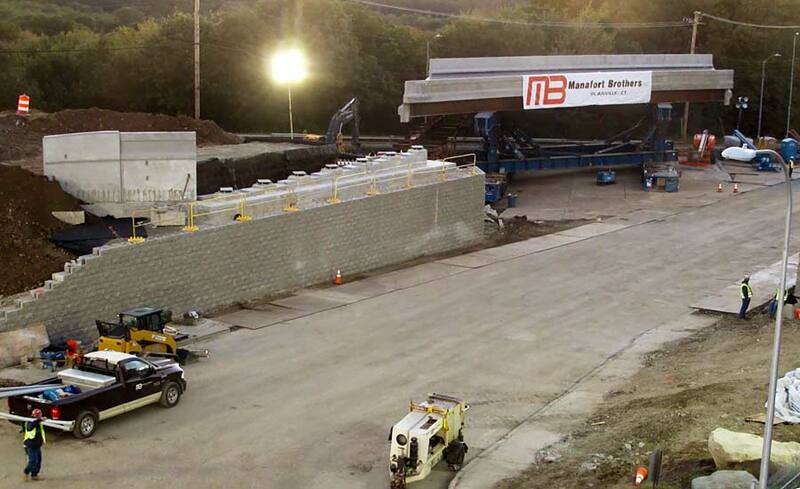 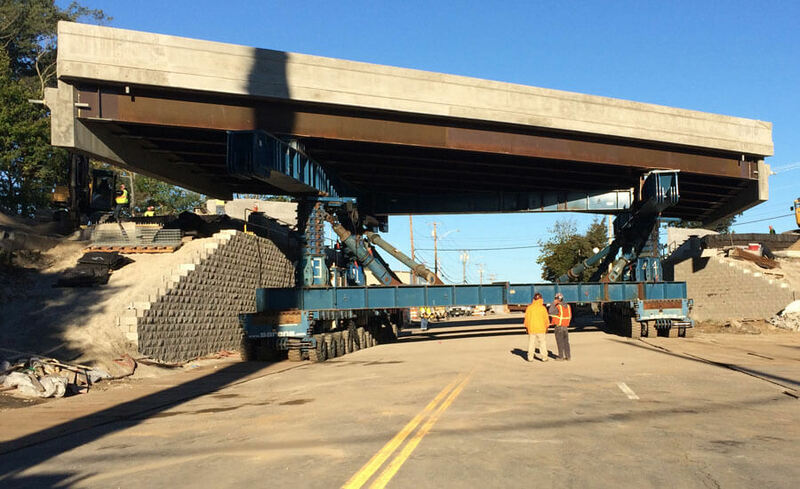 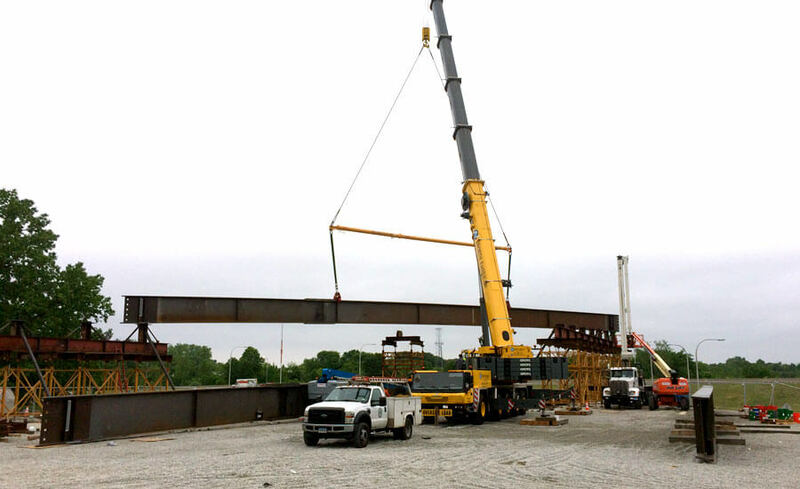 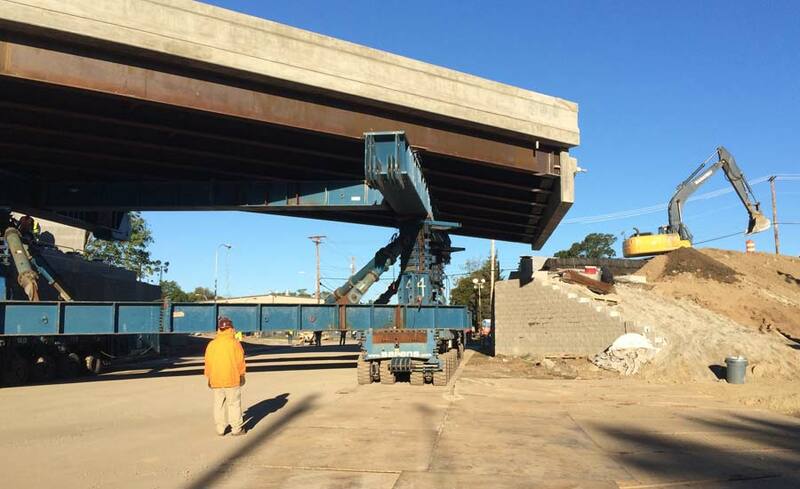 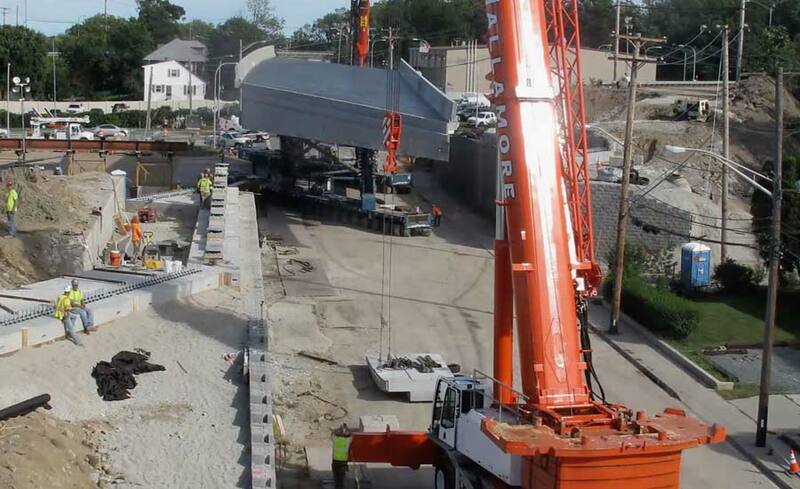 These prefabricated bridge sections were then transported and installed during two 80 hour traffic closure periods. 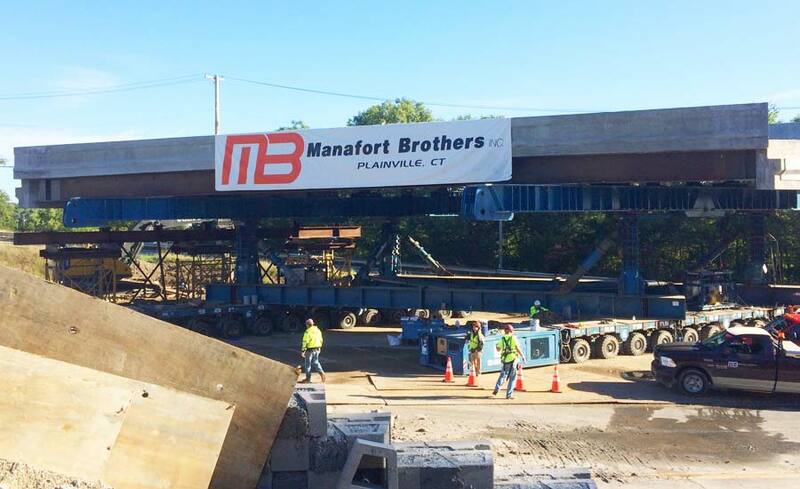 Manafort's detailed planning and scheduling of all required work activities, including substantial traffic control measures as these bridges are the connectors from RT 114 to I-195 in the metropolitan Providence area, supported the accelerated around the clock replacement operations during these 80 hour traffic closure periods. 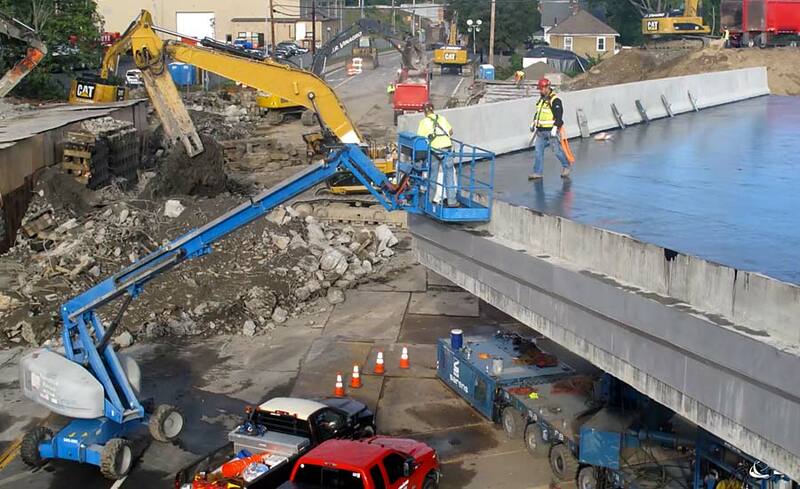 The work performed during these shutdowns included demolition of the existing bridge structures, installation of precast concrete bridge seats, transporting and installation of the prefabricated bridge superstructures using Self-Propelled-Modular-Transporters (SPMTs), and construction of the approach roadways including the use of precast concrete approach slabs and barrier walls. 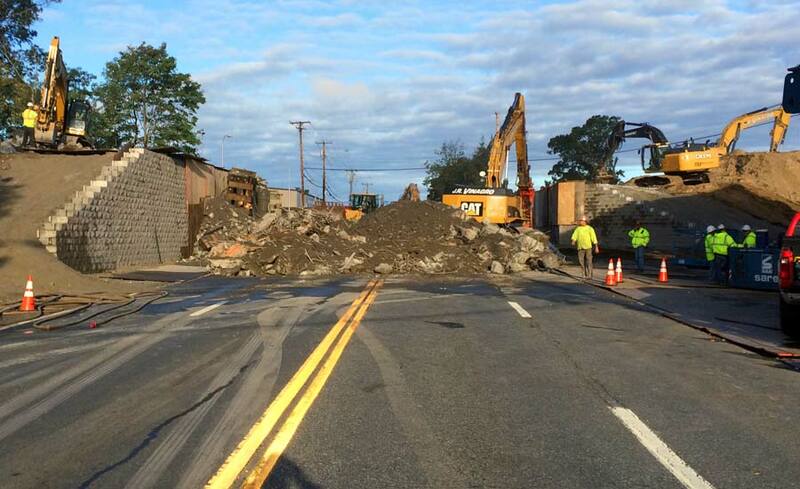 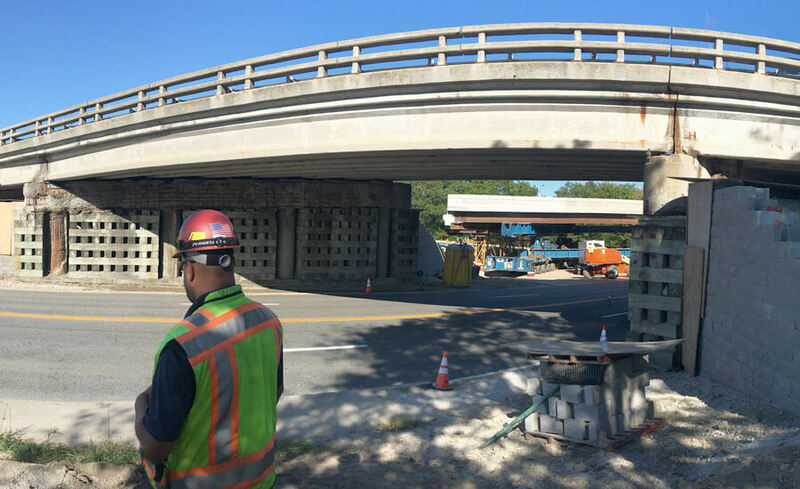 The bridge replacements and roadway approaches were completed and opened for public use a combined total of 14 hours ahead of schedule. 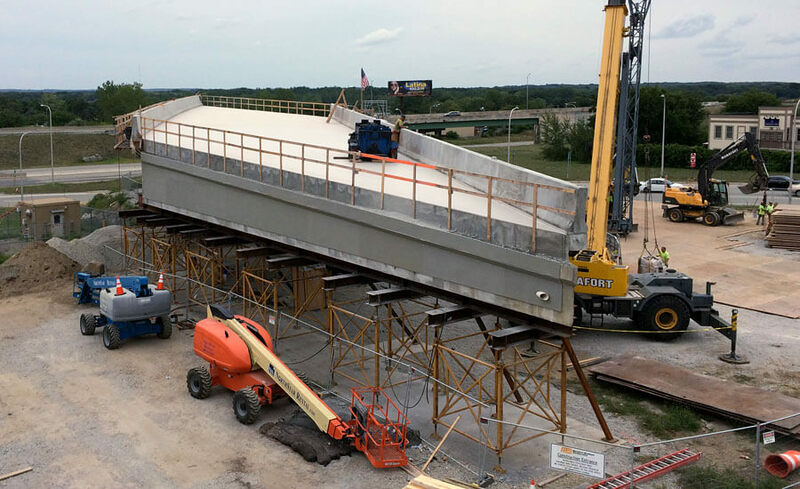 The project was completed under budget and ahead of schedule. 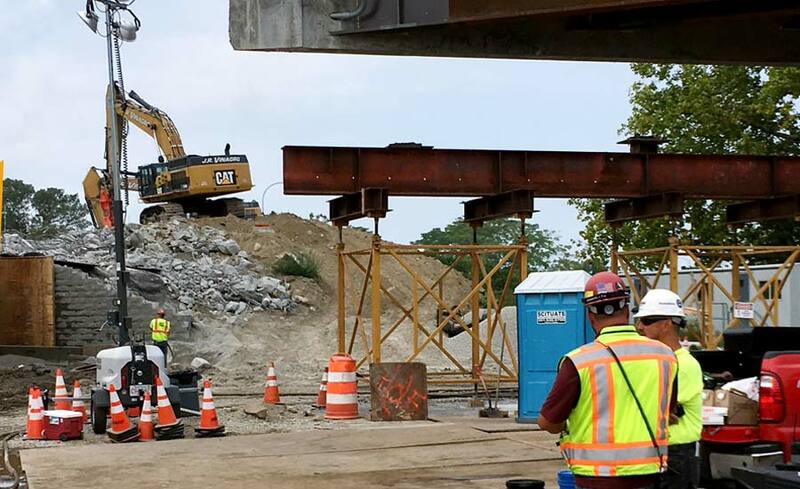 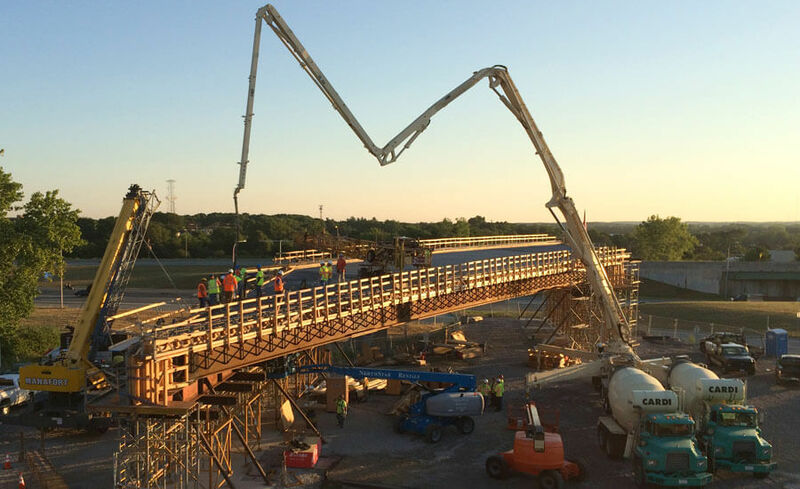 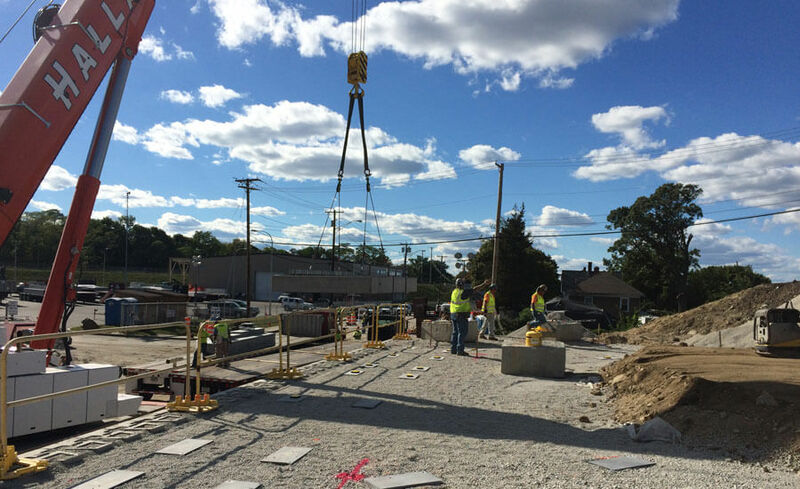 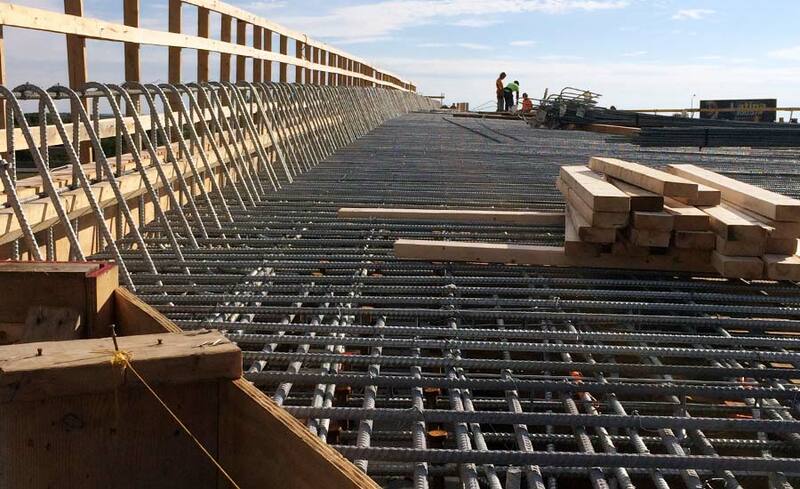 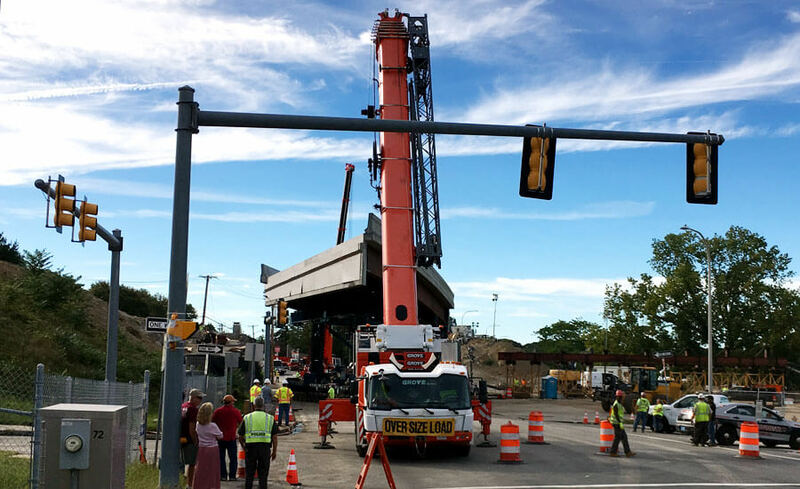 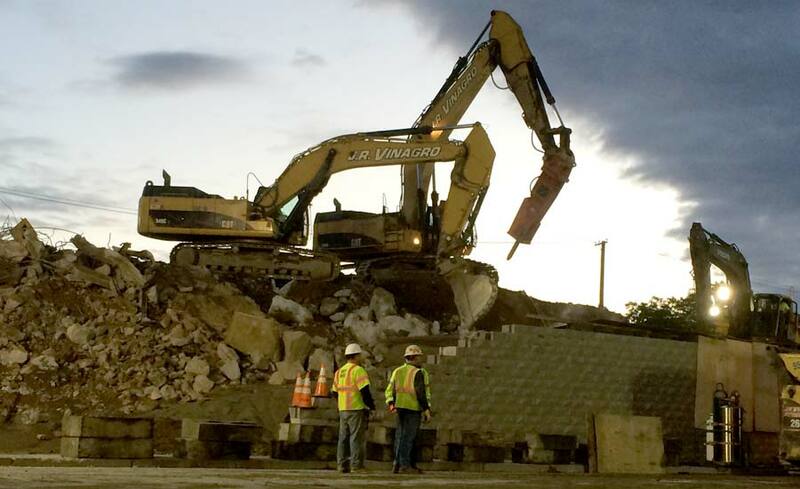 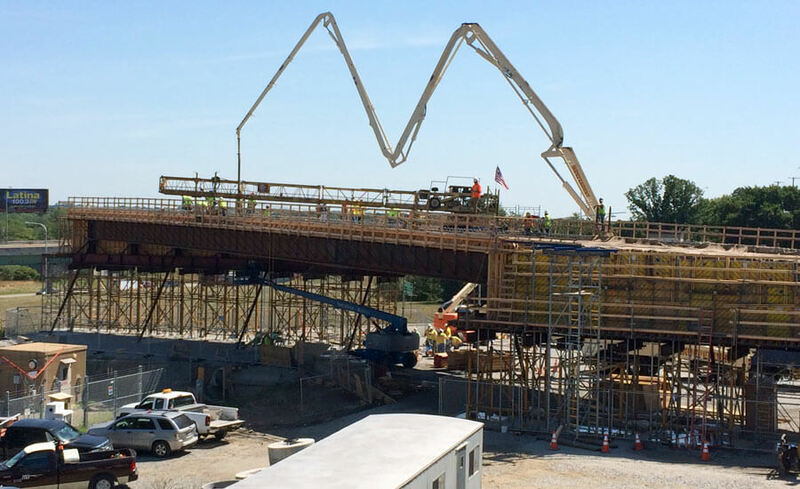 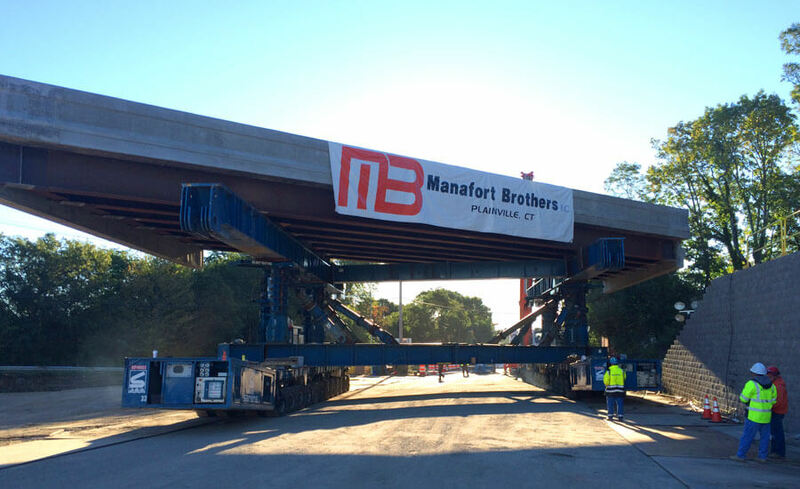 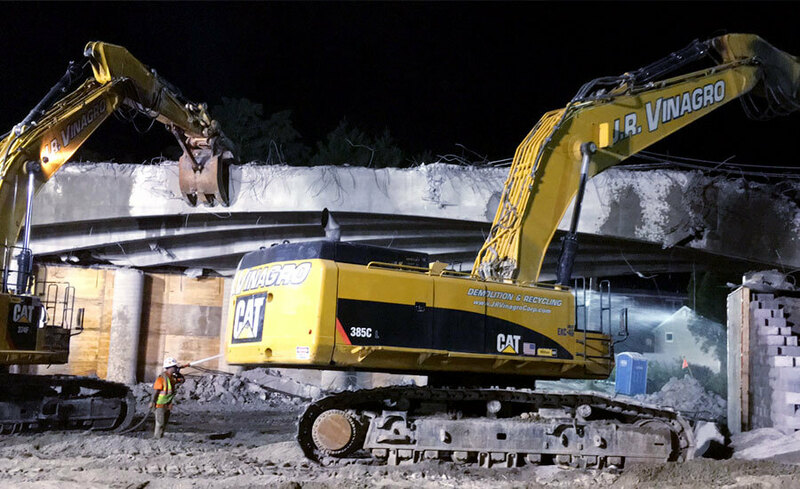 Manafort served as Prime Contractor for the project and self-performed a majority of the work including excavation, cast in place concrete, onsite prefabrication of bridge superstructure units, road, and highway work.